February is also my birthday month and so I’ve a little freebie for you. One of my CT girls, Sharon, created this with my kit as a birthday gift to me so I’m passing it along to you. By the way – she said she has another surprise for me – I hope it’s another one I will be able to share with you. Check back soon to see what she has come up with. Thank you so much for this post. 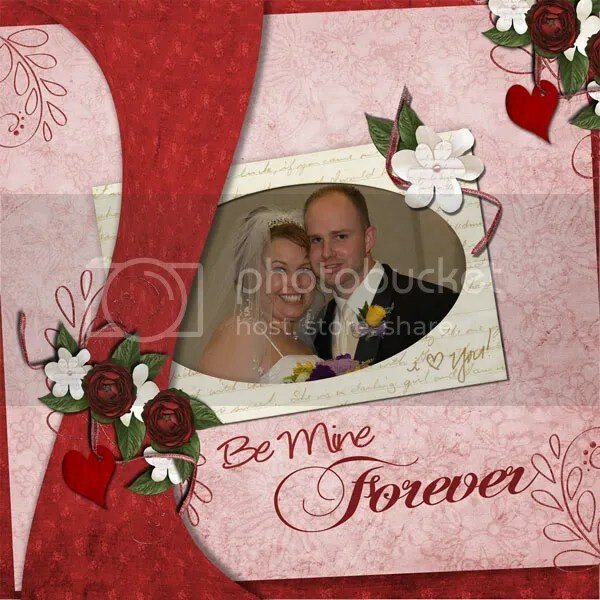 I want to let you know that I posted a link to your blog in CBH Digital Scrapbooking Freebies, under the Page 7 post on Feb. 24, 2011. Thanks again. Beautiful layout! Thank you for the lovely gift.